Looking for a super gift suggestion for a Land Rover or Range Rover owner? Land Rover Colorado Springs has a super selection of Land Rover accessories for you to choose from. Pick out an accessory to enhance the capability of the Land Rover or even personalize the exterior. Right now, you can get 15% off accessories at Land Rover Colorado Springs when you print our coupon here. 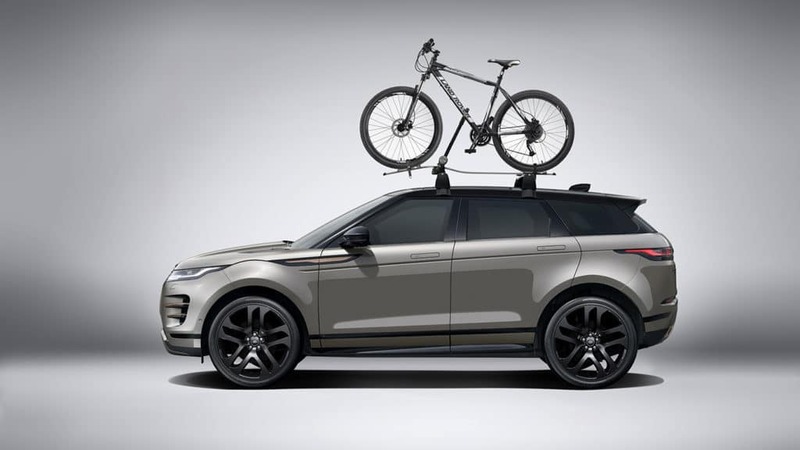 Contact our Parts Department today for more information on the amazing variety of accessories available for the entire Land Rover SUV line-up.